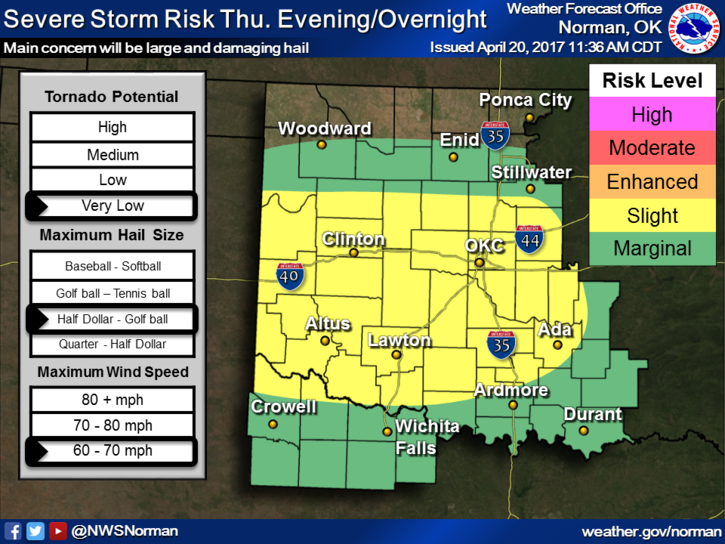 Severe weather is expected across much of western and central Oklahoma today, mainly in the afternoon, evening and overnight. The National Weather Service issued a preliminary rating for the tornado that hit Elk City last week as an EF-2. The tornado killed one person and destroyed over 40 homes. 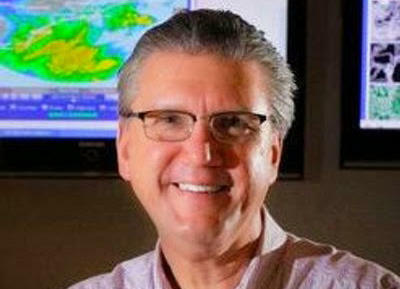 Gary England, a consulting meteorologist-in-residence at the University of Oklahoma, says the Enhanced Fujita scale measures damage instead of wind. He says National Weather Service surveyors have to consider the location of damage, the type of damage and how affected houses are built. 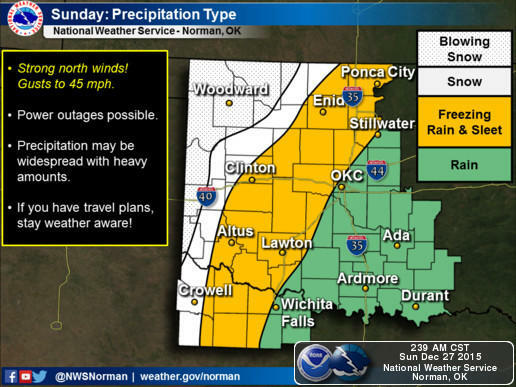 Areas of northwestern Oklahoma will continue to see more freezing rain Sunday, while residents in southern and central Oklahoma may see a line of severe storms bring rainfall of up to 1.5 inches in some areas. 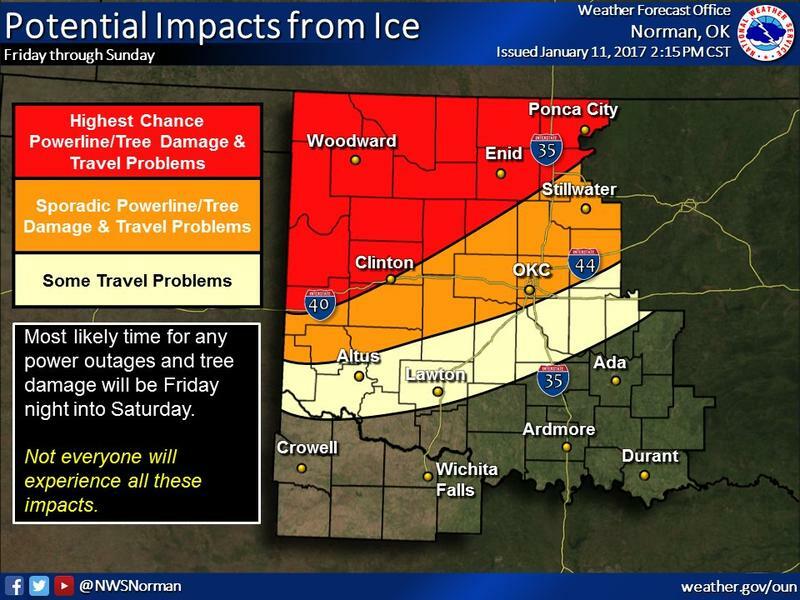 The National Weather Service has extended an Ice Storm Warning for northwest Oklahoma until 6:00 p.m. Sunday evening. Meteorologists say ice will continue to accumulate on trees and power lines, and surface temperatures have not risen above the freezing point. 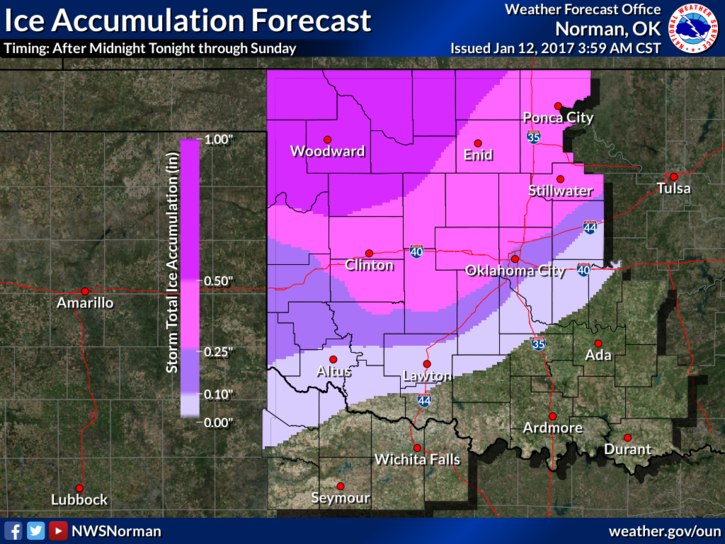 A dangerous winter storm will bear down on parts of Oklahoma and north Texas, beginning on Friday and continuing until Sunday. Significant ice accumulation is expected, which will cause dangerous travel conditions and downed trees, and the potential for power outages. 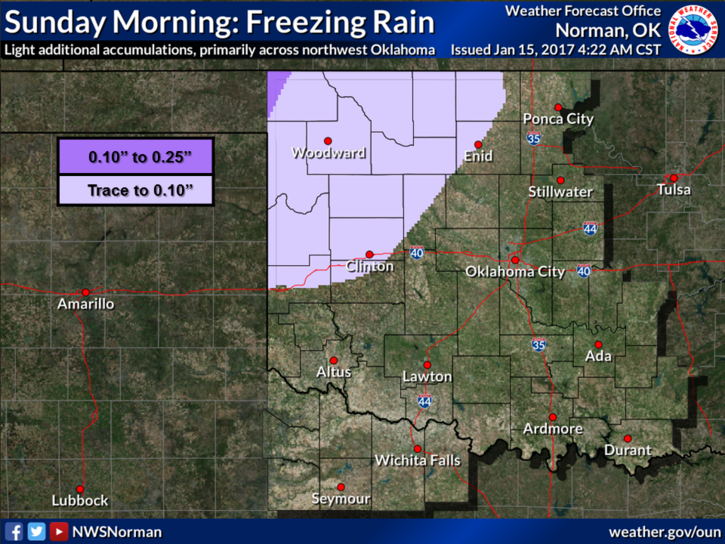 Some areas of northwestern Oklahoma, including Woodward, could receive up to one inch of ice. 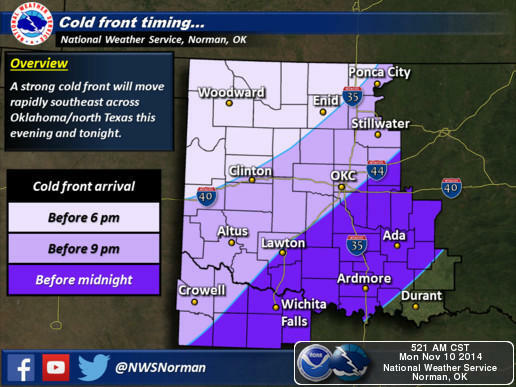 Parts of central Oklahoma, including the Oklahoma City metro, may receive anywhere between 0.1 to 0.25 inch of ice. 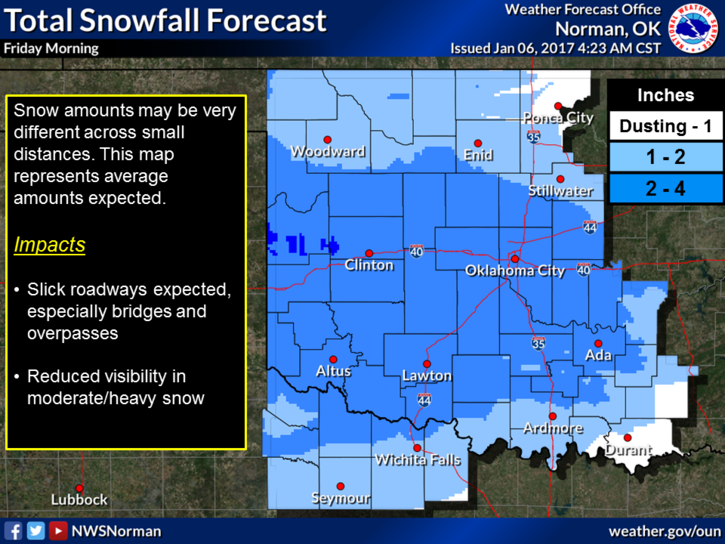 A winter storm that blanketed much of Oklahoma with snow during the overnight hours has led schools and businesses across the region to close for Friday. The University of Oklahoma's Norman campus and Health Sciences Center campus in Oklahoma City announced they would close for the day, as well as many schools district such as Oklahoma City, Moore and Norman. The Myriad Botanical Gardens in downtown Oklahoma City is bustling with activity on a sunny day as people push strollers, walk dogs and feed the ducks. 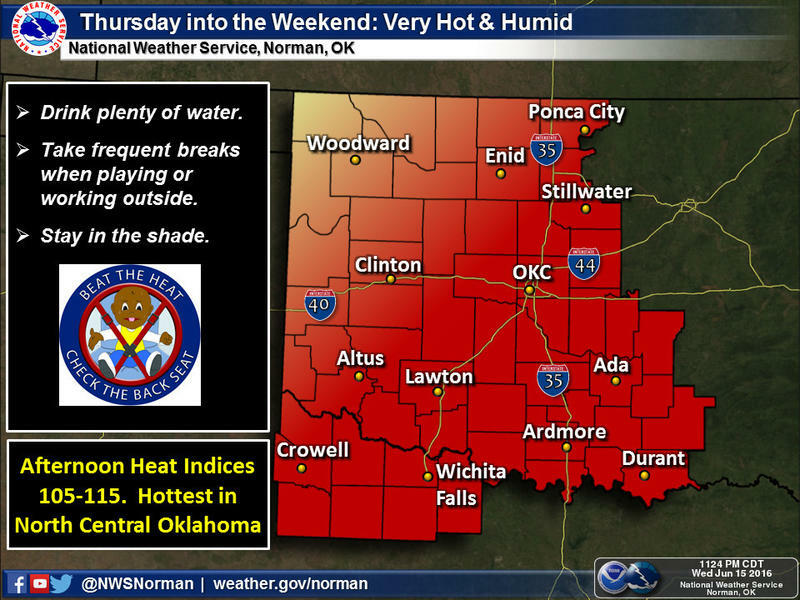 It’s a gorgeous Wednesday afternoon right now, but it’s springtime in Oklahoma, so the weather can change at any time. “When it starts raining, is when I start looking at the messages,” Devonte Thibodeax said as walked along the garden’s waterway with Michaela Schweiger. “If my iPhone does those alerts, where it goes off, that’s when we know something is actually happening,” Schweiger said. 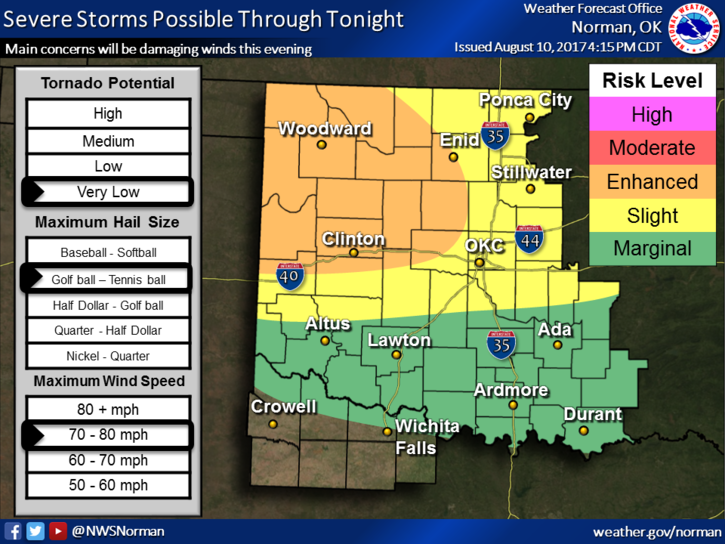 The National Weather Service forecasts a variety of dangerous weather conditions across Oklahoma into Monday. 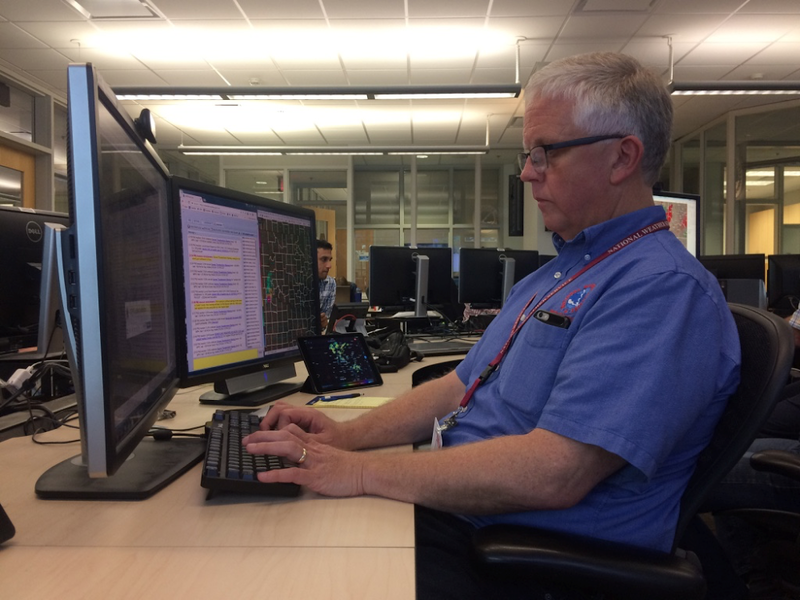 Oklahoma’s Spanish speakers have more access to severe weather information now than they did two years ago when tornadoes ripped through Moore and other parts of the Oklahoma City metro. But despite the improvements, gaps in communication remain. Meteorologists have apologized for getting yesterday’s snow totals so wrong in New Jersey, where only about 3 inches fell instead of the 24 that was predicted. But other weather experts say the forecasts were not all that wrong because due to last-minute changes in the air, the storm simply tracked about 75 miles farther east than expected, and dropped 30 inches of snow on Long Island. 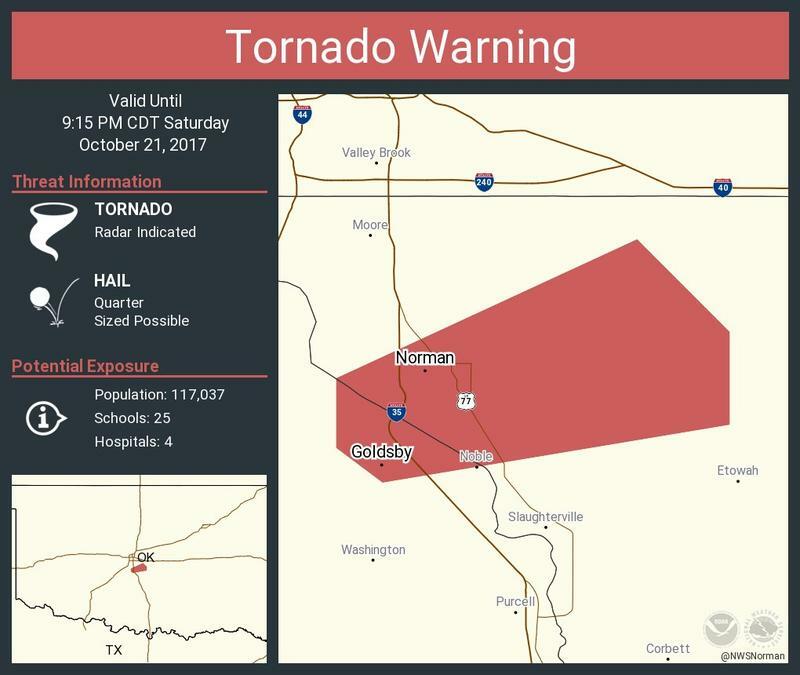 A small tornado that touched ground briefly in Arcadia has been rated an EF0 by the National Weather Service in Norman. 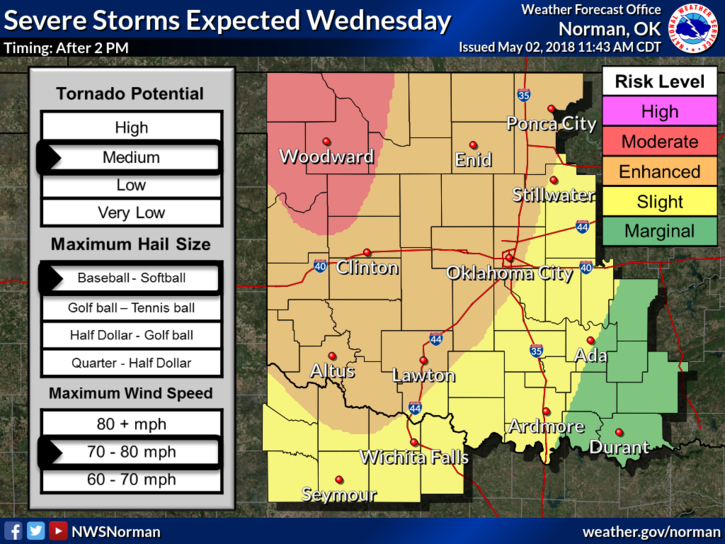 Weather service meteorologist Marc Austin said Monday that the tornado caused no damage and appeared to have been on the ground for 30 seconds or less in the small town in the northeastern Oklahoma City metro. The preliminary rating for the Sunday afternoon twister is the smallest given by the weather service and indicates wind speeds of 40-72 mph. Oklahoma highway officials say they're preparing for a series of weather systems that forecasters predict will bring sub-freezing temperatures and a chance of snow to the state. 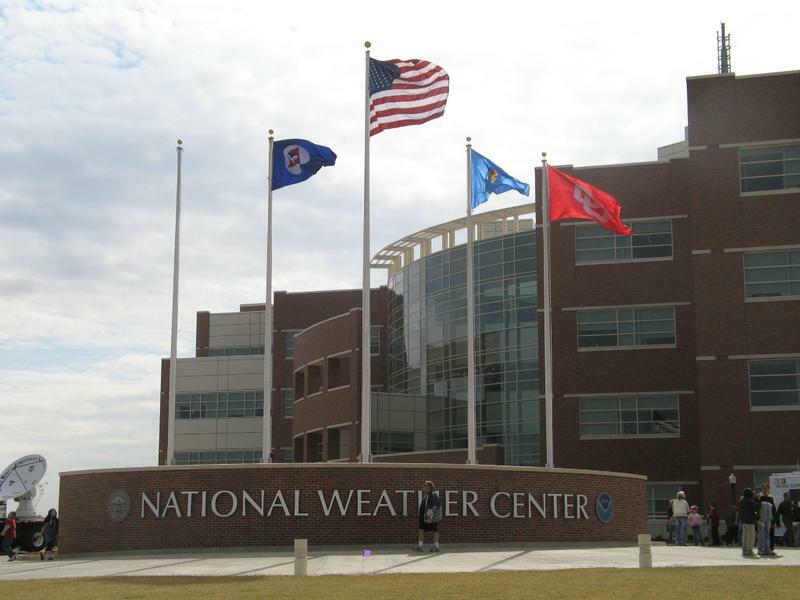 The National Weather Service says a cold front expected to move southeastward across Oklahoma Monday will be followed by much colder air, strong winds and plummeting wind chills. 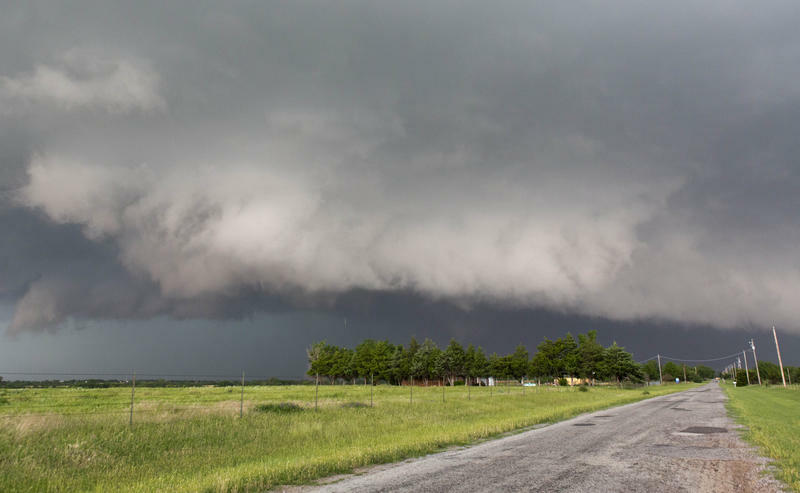 The Storm Prediction Center is adding two threat levels to its U.S. weather outlooks so people aren't surprised by really bad storms on days with just a "slight risk" of tornadoes, hail or high winds. Beginning Oct. 22, forecasters can say whether slight risk days are "enhanced" or "marginal." Other categories remain, including "high" and "moderate." 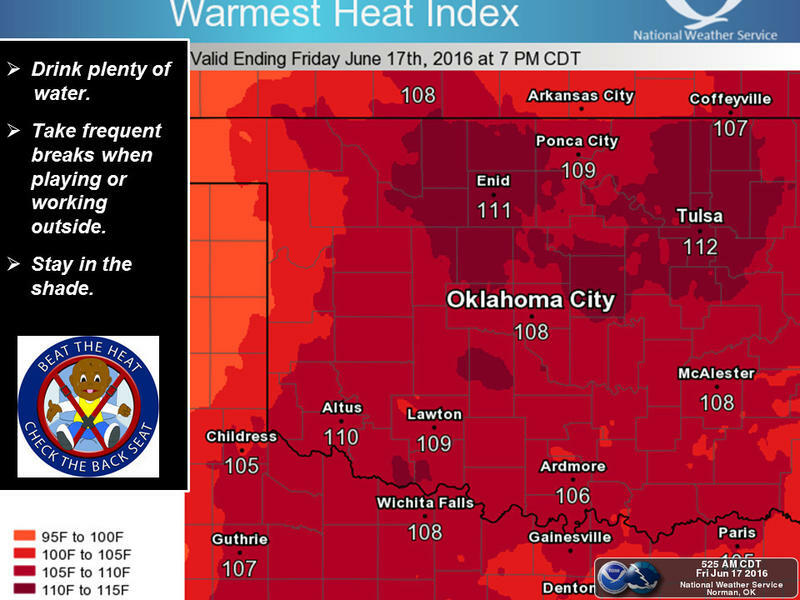 The Norman, Oklahoma-based center proposed the change after finding that some days had conditions worse than a "slight risk" but not as bad as a "moderate risk."